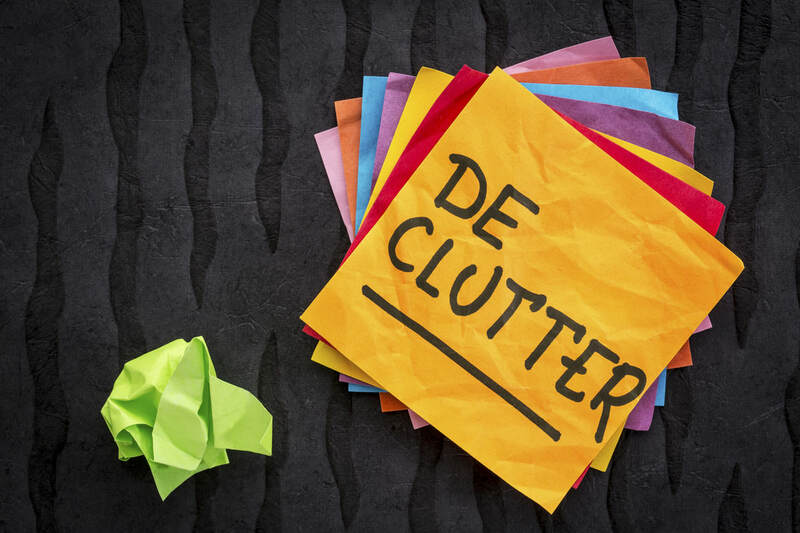 A fortnightly chat for support, encouragement and inspiration for dealing with the clutter in your life. First session is free and then it's a recommended donation of £12 per month which allows you to attend as many clutter chat sessions as you want. Come to as many as you can, get all the encouragement you need and invite your friends along too. Their first session is free and then it's a £12/month subscription. There is one session each week, alternating Thursday mornings at Finn's Place and Tuesday evenings at the Quaker Meeting House in town.